Atherosclerosis and its most disabling sequelae, coronary artery disease (CAD) and myocardial infarction (MI), are leading causes of death in Europe. Until now, preventive and therapeutic interventions for these diseases aim at ameliorating the effects of established cardiovascular risk factors. More recently, results of genome-wide association (GWA) studies added to our understanding of etiological mechanisms leading to atherosclerosis. At present, over 150 CAD/MI risk loci have been identified, the majority through efforts led by members of the Institute for Cardiogenetics. Some genes at these loci work through known risk factors such as lipids and, in fact, are already established or evolving treatment targets. However, this is not true for the majority of risk variants, which implies that key pathways leading to atherosclerosis are yet to be exploited for therapeutic intervention. To achieve this goal, we integrate bioinformatical, epidemiological, clinical and experimental data and propose to elucidate the functional basis of already-known genetic loci, as well as identify novel pathways to further understand the pathomechanisms leading to these life-threatening diseases. 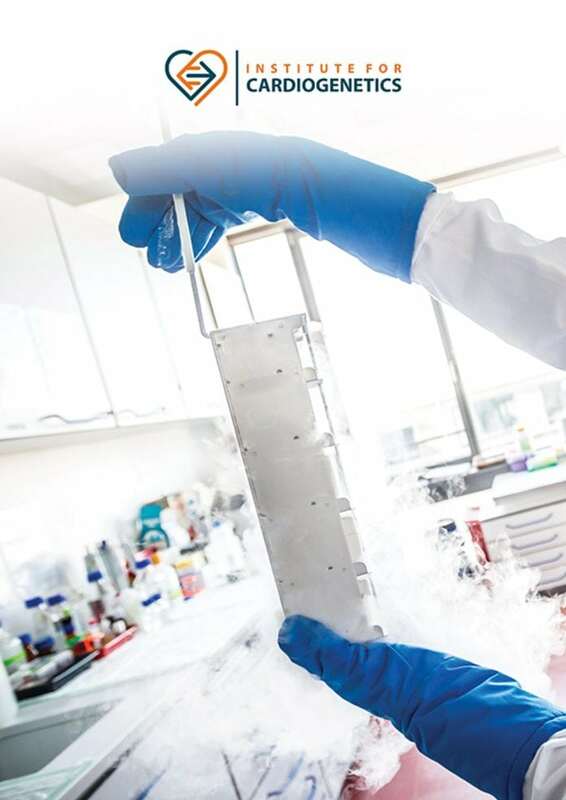 To accomplish this task, the Institute for Cardiogenetics hosts an interdisciplinary as well as international research team of 30 scientists, PhD and MD students and technicians. We apply in silico (integrative genomics) as well as in vitro and in vivo methods (experimental genomics) to further unravel the genetics of cardiovascular diseases. We are funded by national (BMBF, DFG) and international (EU, Fondation Leducq) agencies as well as local funding (University of Lübeck). Importantly, we are part of the NCCR (partner site Hamburg, Kiel, Lübeck) within the DZHK e. V. (German Center for Cardiovascular Research) and the Excellence Cluster “Inflammation at Interfaces”. 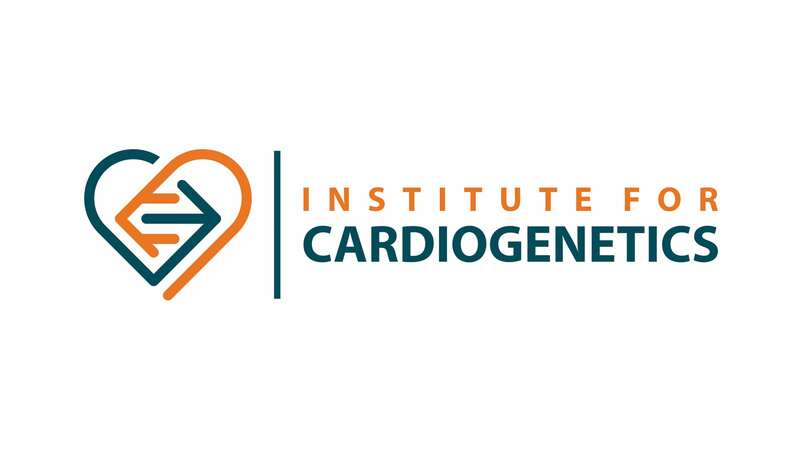 The Institute for Cardiogenetics is engaged in large networks of national and international collaborations (like CARDIoGRAM, CARDIoGRAMplusC4D, and GIANT) and participates in data and sample exchange. Translation of genetic findings into new therapeutically and diagnostically products.